Lupita Nyong’o has emerged as one of the bestest people of 2014, and we are only in March. The 31 year-old Yale graduate became a huge star almost overnight. For her very first big role in “12 Years Slave”, she ended up winning an Oscar. Through her beauty, her extraordinary story and immense success, Lupita is now a hot topic. People are really on a serious lupita high (Afroziky included). Everybody is talking about her glowing dark skin, funky short hair, unending number of magazine covers and spreads, it’s been crazy! 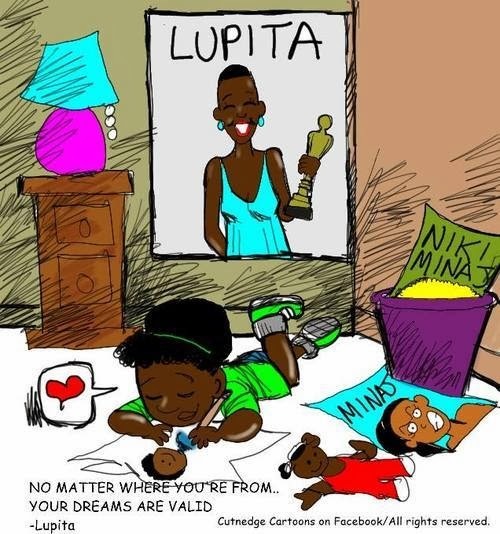 One of Lupita’s most popular quotes, “No matter where you are from, your dreams are valid” is the hottest trendiest topic on social media since Oscar night. It feels like all of a sudden, women all around the world had an aha moment just by watching Lupita. They finally realized that success is attainable, regardless of any other factor. I just really hope that long before Lupita came on that stage to accept her Oscar and made her powerful acceptance speech, you already knew your dreams too were valid! We live in a media controlled world and for some reason; they have decided to focus on Lupita and transmitted that adoration for what she is to the world. But before she became this superstar, Lupita was already freaking awesome. She was a bonafide actress in Africa, she speaks many languages and has a higher pedigree than most. This new found obsession is an issue when it does not translate to how society takes in black women. 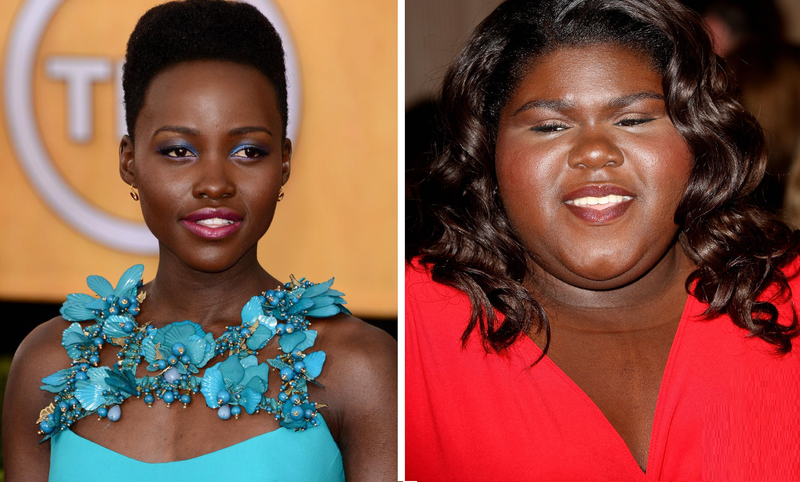 Even if it happens, being compared to Lupita Nyong’o as a compliment could get pretty annoying after a while anyway. I saw this drawing of a young dark skinned girl who had a giant poster of Lupita Nyong’o in her room and pushed away the picture of light skinned Nicki Minaj. I could not help but be saddened by this picture. I thought kids did not see race. Did shows like Elmo and Sesame Street fail to validate the beauty of diversity in the mind of children? 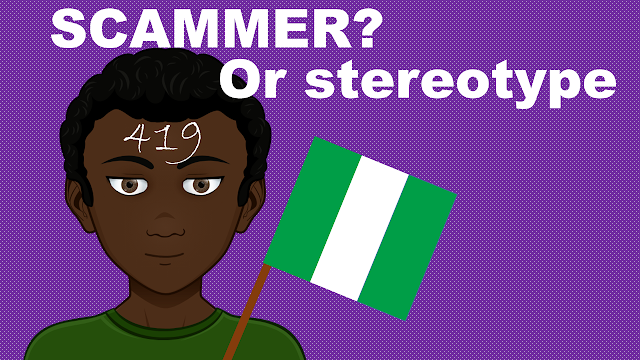 For a society that aims to accept diversity, it looks like we are doing a terrible job. Still, for a society that aims to celebrate people for their uniqueness we are equally failing. Does this mean that as long as you are different you will never be accepted? Does it mean that you will have to see someone who is like you in some way to believe in your very own unique potential? re- the little girl's poster - the trashing nicki minaj is not really about race or skin tone.. its about what both images stand for.. nicki minaj and the booty dropping is not inspiring.. while lupita for her pedigree is..